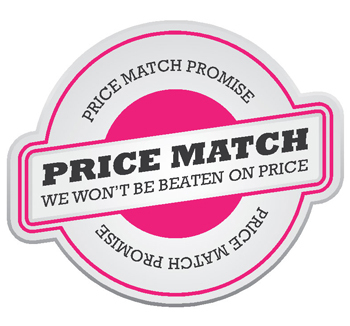 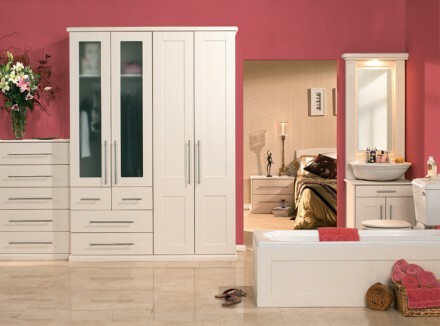 Smiths is among the best wardrobes designer in the United Kingdom, providing high quality designer fitted wardrobes, fitted bedrooms, fitted cupboards, walk-in wardrobes, and sliding wardrobes at very affordable prices. 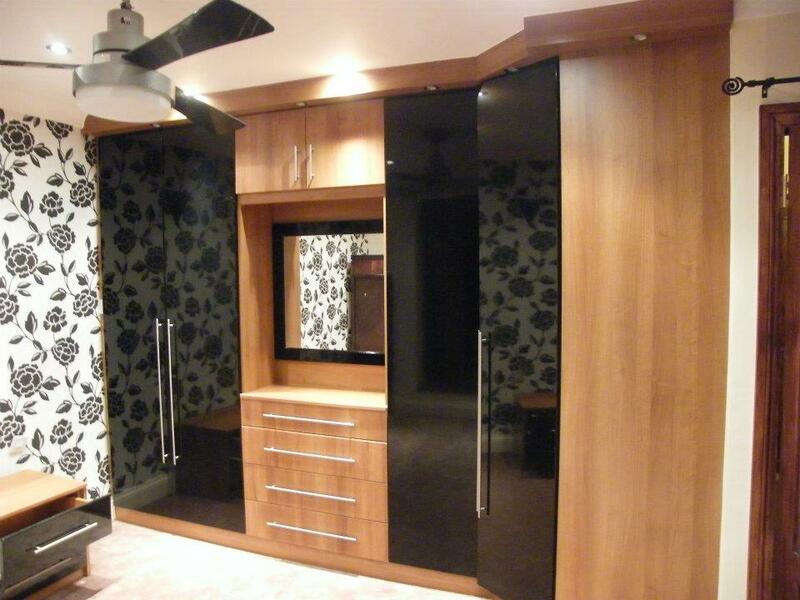 Our designs are modern and stylish, and our staff are among the best at designing fitted furniture. 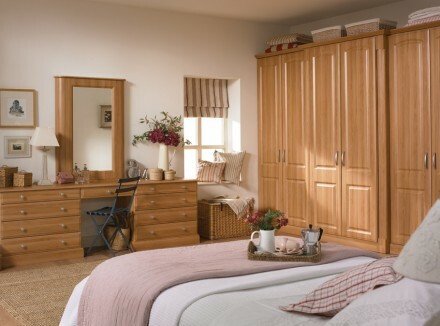 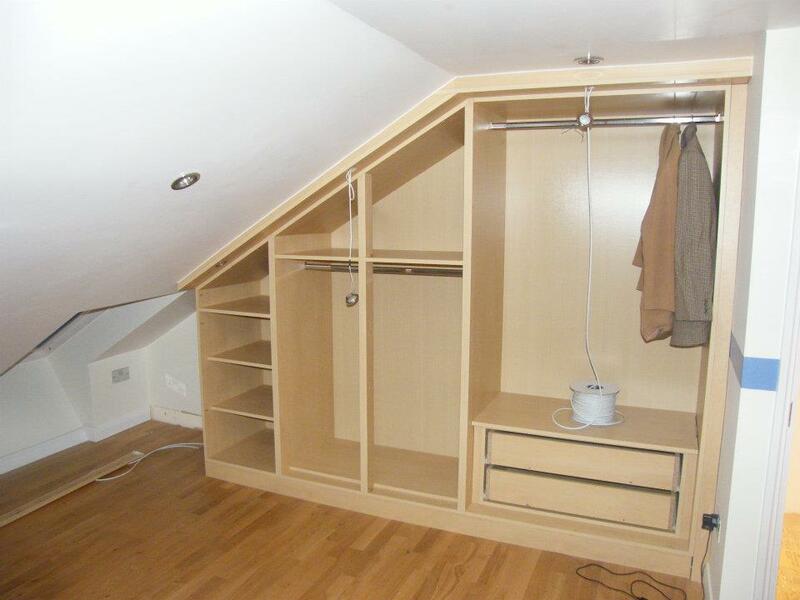 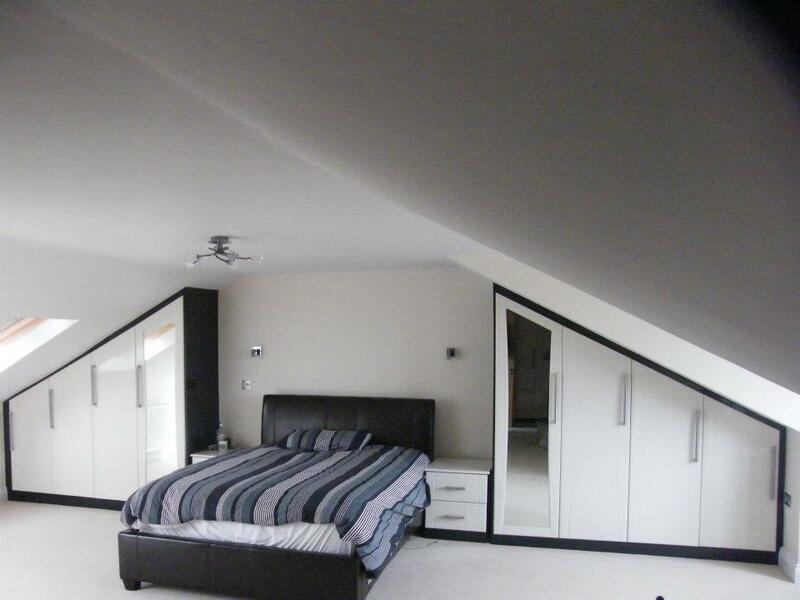 If you are looking to redesign your bedroom interiors and wardrobes with the best fitted wardrobes designer, contact Smiths today!